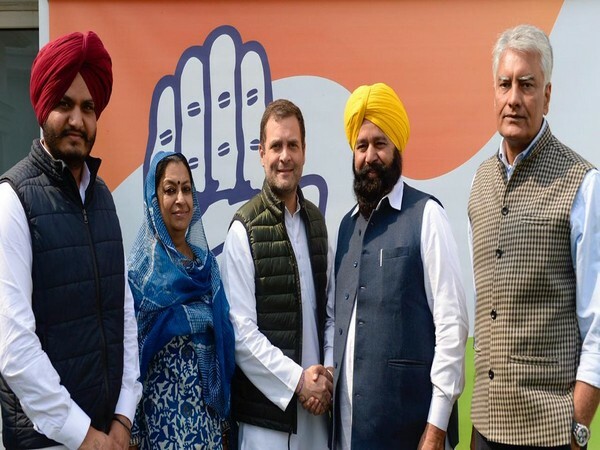 Jalandhar (Punjab) [India], Feb 22 (ANI): Posters denouncing Punjab Minister Navjot Singh Sidhu appeared in Jalandhar. 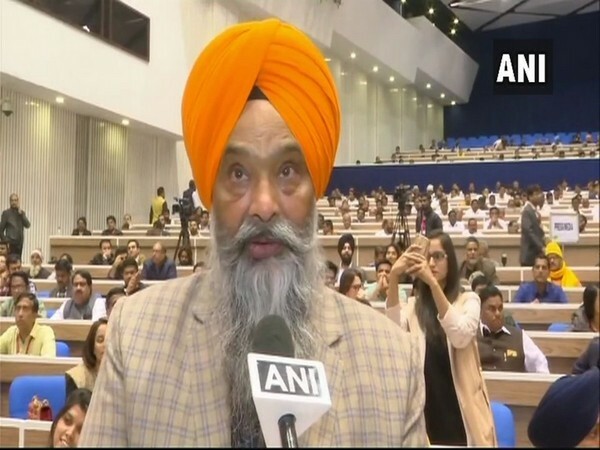 The cricketer-turned-politician has been facing flak for his comment on Pulwama terror attack. 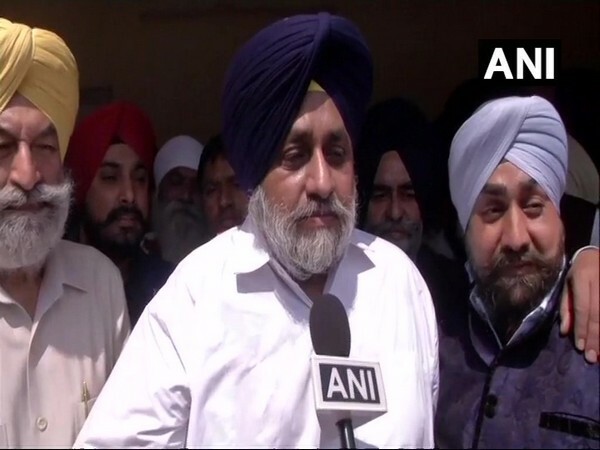 Moga (Punjab) [India], Feb 16 (ANI): Shiromani Akali Dal (SAD) president Sukhbir Singh Badal on Saturday said that Pakistan is the nursery of terrorism and it is high time to answer back to the neighboring country. 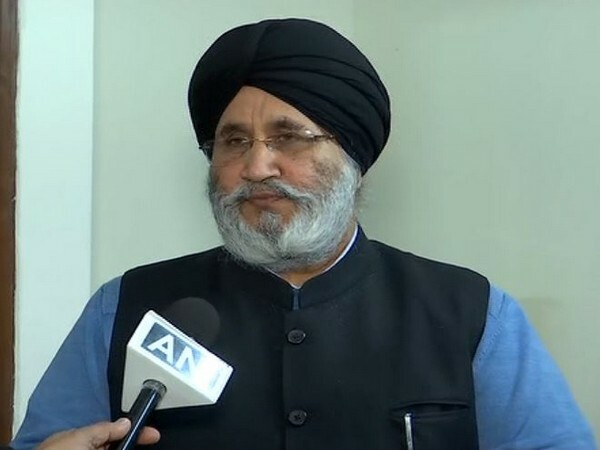 Chandigarh (Punjab) [India], Jan 21 (ANI): The Shiromani Akali Dal (SAD) on Sunday criticised Congress leader Navjot Singh Sidhu for violating protocols and writing letters directly to Prime Minister Narendra Modi and Pakistani PM Imran Khan.